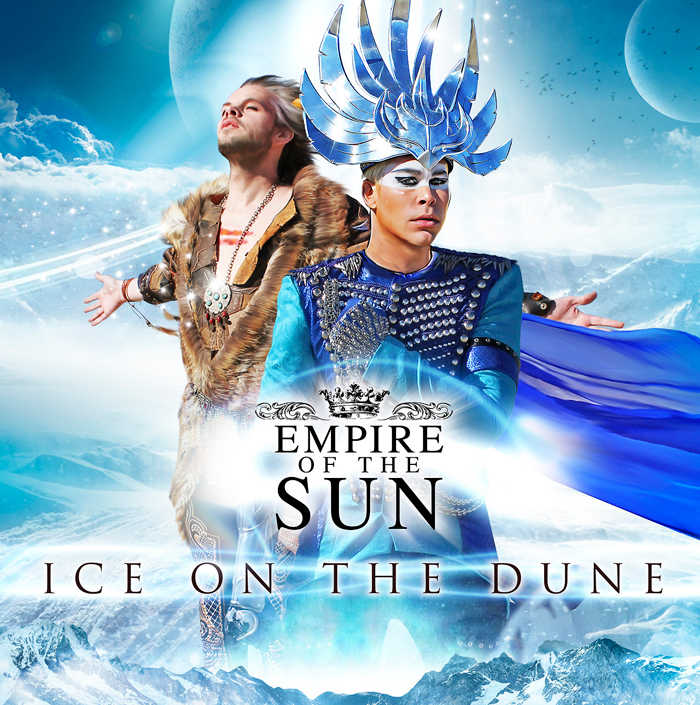 'Alive' is the first single from Australian duo, Empire of the Sun's upcoming album 'Ice On The Dune' set for release on June 18,2013. Already available for pre-order, HERE. Empire of the Sun's debut album 'Walking on a Dream', released in 2008, hit various music charts and gained widespread acclaim for their sounds and particular visual aesthetics. Luke Steele and Nick Littlemore are the guys behind the project. Both Australian musicians, song-writers and producers with a background in alternative rock and electronic music.